Leaving Las Perlas we were flying high, it was late afternoon and the sun was shining, the seas were flat and the breeze was nicely on the beam pushing us along around 7 knots. 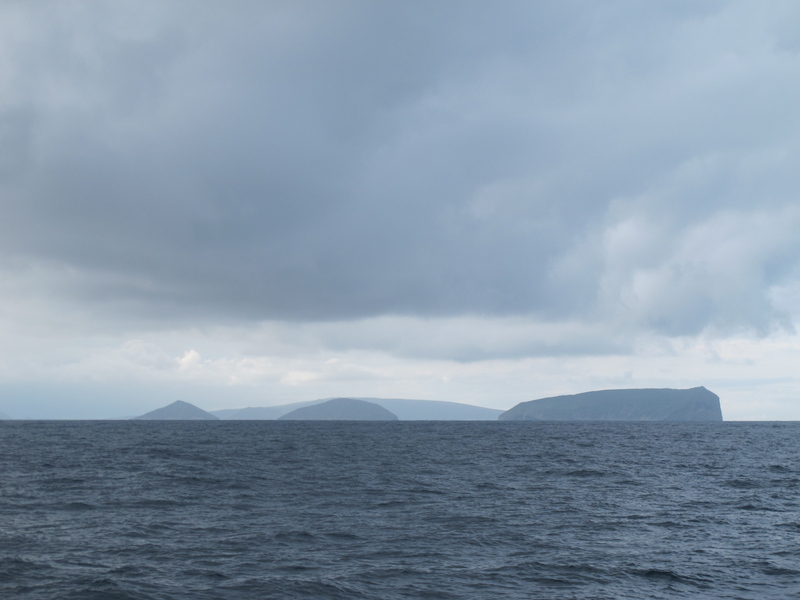 We were heading to Galapagos some nine hundred and fifty nautical miles away. A lot can happen during those miles and not always good! Two days into the trip the breeze had freshened so we put a 2nd reef in the main during the night, and we were still being pushed along between seven and eight knots. They say it’s the little problems that often add up to a much bigger problem and we were about to discover how true that saying is. Sometime the next morning we noticed that the third reefing line hadn’t been pulled in tight when we were doing the reefing the night before, and it was now caught under the boom. Ok, first minor problem – we needed to sort the problem out by freeing the line from around the boom. First attempts consisted of trying to flick the line by hand which of course proved to be ineffective, so the second attempt included using the boat hook to try and lift the line around the boom and clear it. Again not effective and now we had the boat hook caught in the line and also hanging from the boom (second minor problem). Can you see where this is heading? This is where Muggins here comes up with a bright idea. (I have to ask myself why it’s always Muggins in the middle of things but I think I know the answer.) In fact it was such a bright idea it could be called a cunning plan and as Black Adder asks his faithful sidekick Baldrick “how cunning is this plan?,” to which Baldrick replies “it’s so cunning my lord you could pin a tail on it and call it a donkey!” which is exactly what I should have done and called it quits. But no, Muggins here carries out his cunning plan. The boat is on a starboard tack with the wind on our rear quarter and the boom is out wide, Muggins’ cunning plan is to speedily hop up on the boardwalk on the roof, move to the back of the boom and lift the reef line back over thereby solving said problem (third little problem). Simple really. (Di says: Pity Muggins didn’t run this plan by the OH&S committee first, it would have got a big fat VETO). Now if you have not already guessed it shouldn’t be too hard tp picture the unfolding scene, the last thing the crew hear from Muggins is “OH ShIIIITTTT!” Muggins forgot to mention the gybe word (fourth little thing), the boom has swung over and Muggins is being catapulted off the boat and is now swimming in the blue ocean whilst his two crew mates are looking like stunned mullets as they wave goodbye to their MOB (Man Overboard) or should that be SOB (Skipper Overboard – although I think Di was saying the other more common phrase). So that’s how all those previous little problems added up to this one now very MAJOR PROBLEM! (Di says: My worst possible nightmare when sailing has been the thought of losing Bruce overboard – the image of him in his bright orange boardshorts flying through the air, arms and legs akimbo, will be forever seared in my memory). It was a very surreal feeling floating in the water and watching your boat sail away without you, with the crew going into total panic mode. I was very fortunate to have had both crew members up on deck at the time of the incident, that it was early afternoon with good visibility and calm seas otherwise the outcome may have been quite different. Even so it took some twenty minutes to get me back on board and during this time my observations as to how things were happening on board formulated ideas and thoughts on how to make things easier in the future. 1. MOB is so overrated in future stay on board. 2.Ensure to fix the minor problems before they become major problems. Ensure any cunning plans are assessed by the OH&S committee FIRST! It took awhile for things to settle down after my little MOB exercise. 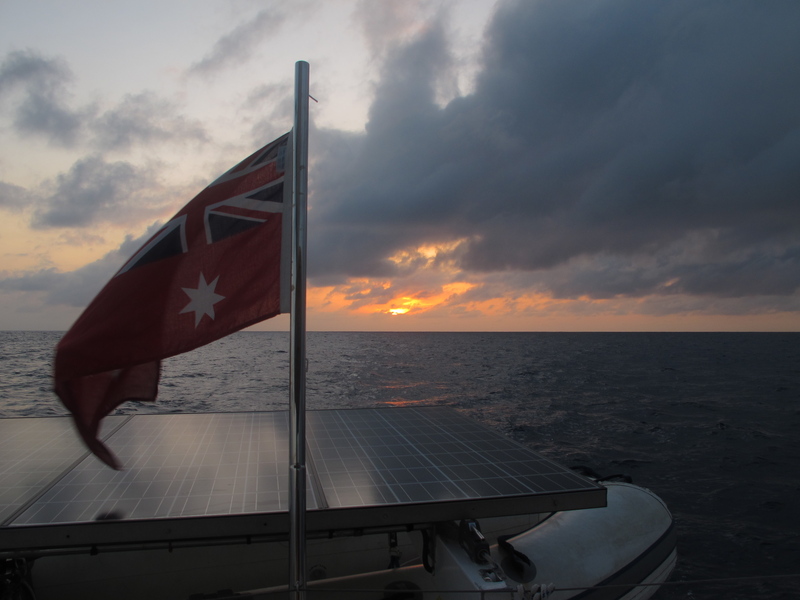 We experienced a couple of nights of thunderstorms and squall activity as we traversed the doldrums. 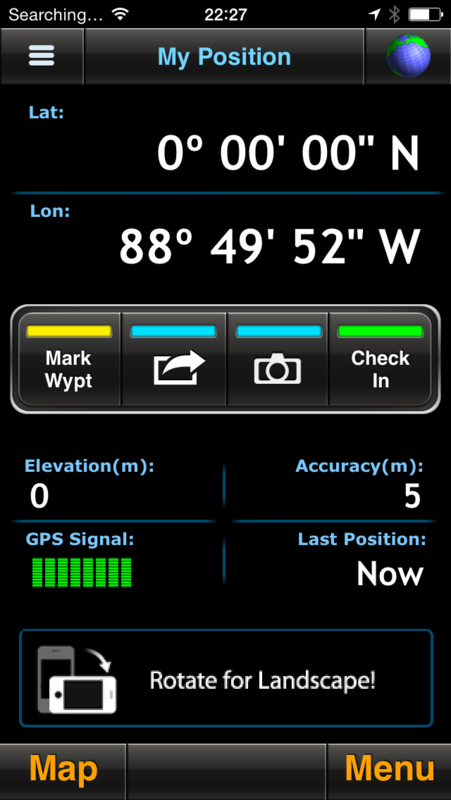 And then it was time for the crossing of the Equator party. Now it seems tradition when crossing the equator to dress up in towels or sheets, make a donation to Neptune and generally have a party doing ridiculous things, so we planned for the party. But by the time we actually crossed the Equator it was late at night and we were all too shagged to do ridiculous things in bed linen. Instead we sacrificed a beer to Neptune (a Colon),had a couple of drinks ourselves, Di put Sherm’s hair into a ponytail and then those of us off watch went back to bed. All very boring really. 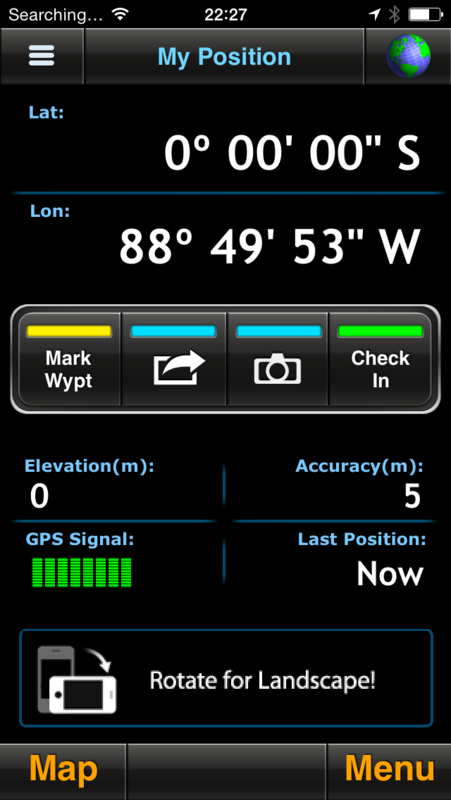 And here we are in the Southern hemisphere! What a name for a beer – Colon. “Oh I say darling time for drinks what do you feel like?” I think I rather feel like a Colon thank you darling.” Eeerrr not right but it’s all we have on board. 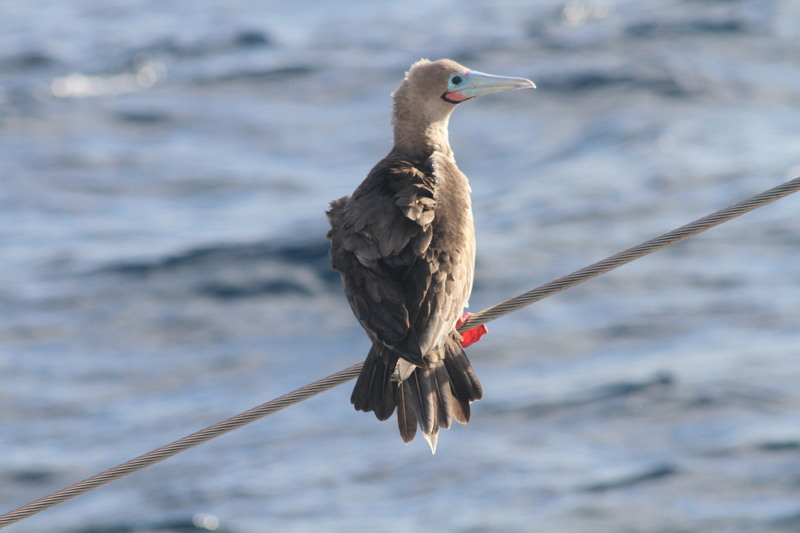 During the latter half of the voyage we had a visitor, a Red-Footed Booby Bird who decided our front rail was a particularly good place to camp for the night after a hard days fishing. 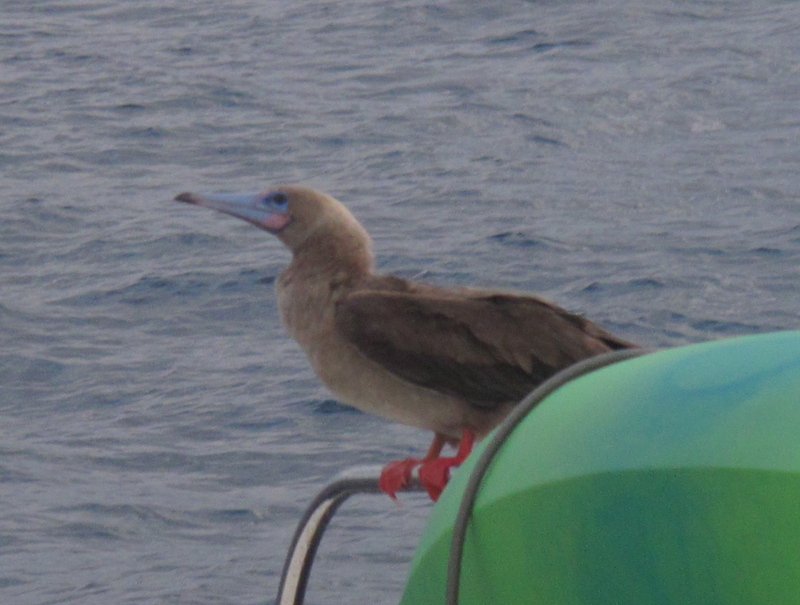 He stayed with us for three days only heading off once we came in sight of the Galapagos islands. When we passage plan we try to make use of all available sources so we check local weather then do a passage plan with Predict Wind and then finally we use a web site called earth.nullschool which provides active wind, current and wave patterns for any spot on the globe and we have found it to be very accurate. So when we left Panama we felt well armed for the voyage ahead and it wasn’t until leaving Las Perlas that I realized that I hadn’t downloaded the information about the currents & tides, so although we could pick the wind patterns and position ourselves accordingly we struggled with current problems. 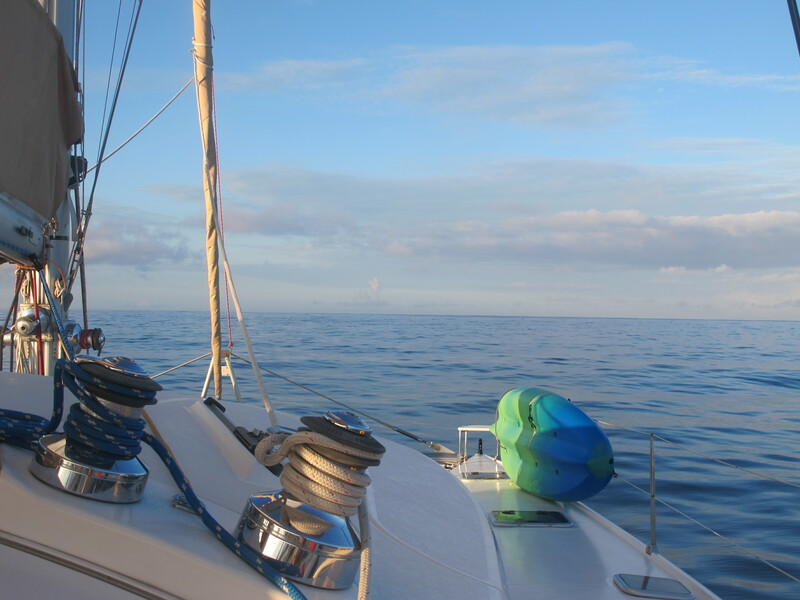 The first few days of the passage went well with good daily run figures then the last five to six were extremely frustrating fighting current and often dwindling breezes where the iron sail made an appearance more often than not. It wasn’t until the last couple of days when the breeze came in could we again enjoy some good sailing. 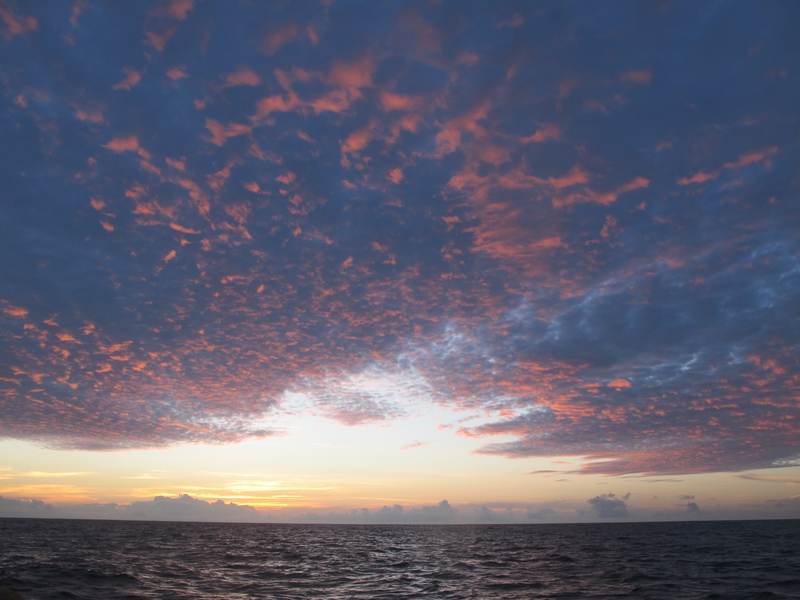 As we had selected to go to Isla Isabella the largest and more remote of the Galapagos islands we had to push hard on the last day to achieve the anchorage before dark. It soon became obvious that this wasn’t going to be possible so after an email with our agent JC who advised against a night entry but still provided way points for the entry through the reefs (!) we headed in, finally dropping anchor at 20:00pm and had a well earned Colon. What a terrible name for a beer! Thanks Andrew, have now added 295 sika to the bottom of my feet, ain’t going nowhere!! How’s the racing going? Bruce, I think that means that you still have to MOB 4 more times to match my life total ! Thanks Al, but I will leave the record to you. Once is more than enough! Thanks Maureen, so am I by the way. Yes we are currently in the studio working on a sequel!! Wonderful!! Janis would be proud! Not sure about proud, may have sent her on another binge though! !